Like all the South Indian weddings, Telugu wedding is also celebrated in a unique as well as traditional way. The enjoyment and charmness in such wedding are beautifully coordinated with a number of rituals and traditions, which are performed during pre-wedding, on wedding day and post-wedding time. Right from deciding the date of wedding to the reception ceremony, all the ceremonies are respectfully practiced by keeping in mind the culture of Andhra Pradesh. 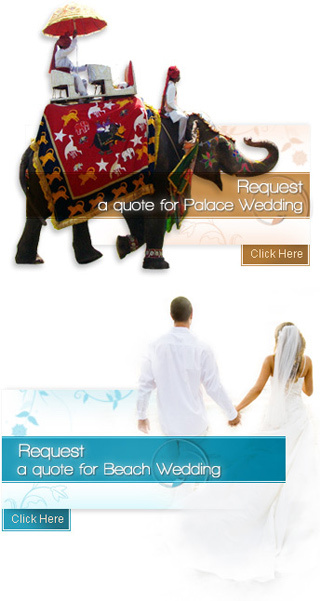 Indian weddings are usually conducted in hustle and bustle environment for the families of the bride and groom. But the traditional Telugu wedding is just a simple or intricate event. The wedding is fixed by an astrologer who confirms muhurtham (fix date and time) for the auspicious occasion. Soon after, the pre-wedding rituals are performed such as Pendlikoothuru, Snathakam and Kashi Yatra. The pre-wedding customs are followed by the main day rituals. There are so many customs are performed by the groom and bride. After tying the knot to each other at the ceremony, the newly wed couple has to attend some post-wedding rituals. These rituals are equally important as the previous ones. It would be very hard but the bride has to leave her parental home and stay at the groom's home to enjoy a new life. This category will help you to know in detail the Telugu pre-wedding, wedding day and post-wedding day customs.